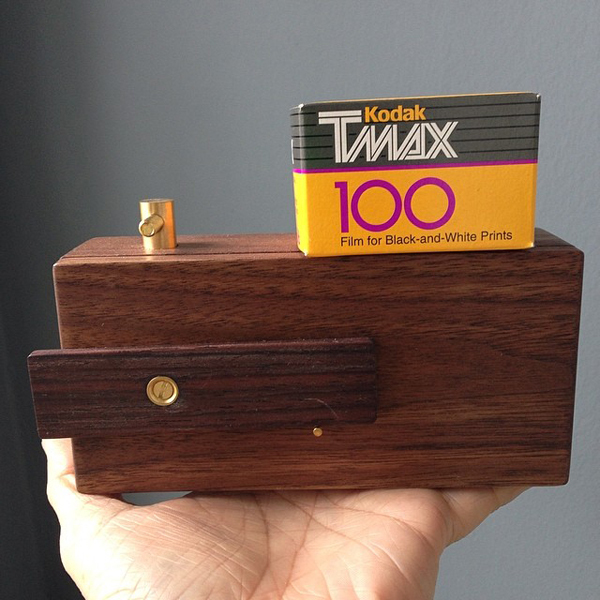 Today is Worldwide Pinhole Photography Day and I'm taking some shots with my new wood pinhole camera with a roll of Kodak T-Max film. 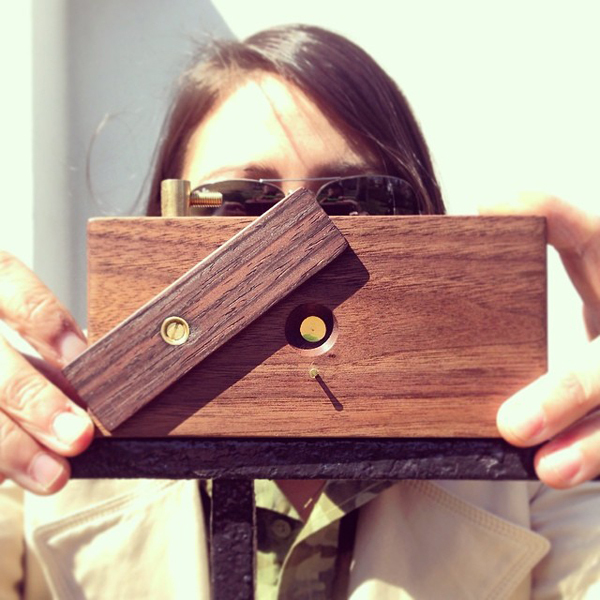 Be sure to check out this great blog post on 1000Words about pinhole photography and this gorgeous Kodak Picture of the Day pinhole shot. I did some reading online but when it came to taking the pictures I didn't do any mathmatical computations and winged it instead. I hope I get at least one decent image! Stay tuned. I feel comparing white and black digital cameras with it's movie equivalent is like comparing apples with oranges. They just will not be the same thing in look and feel. I mentioned this in depth partly 1 of this sequence. browse around this web-site When speaking with digital photographer Hellen Vehicle Meene she identify film as experiencing "secret". Now I'm unsure precisely what the techical expression for miracle is but imaginatively I know exactly what Hellen signifies. to check out with each of the companies before making your final decision about who to hire.